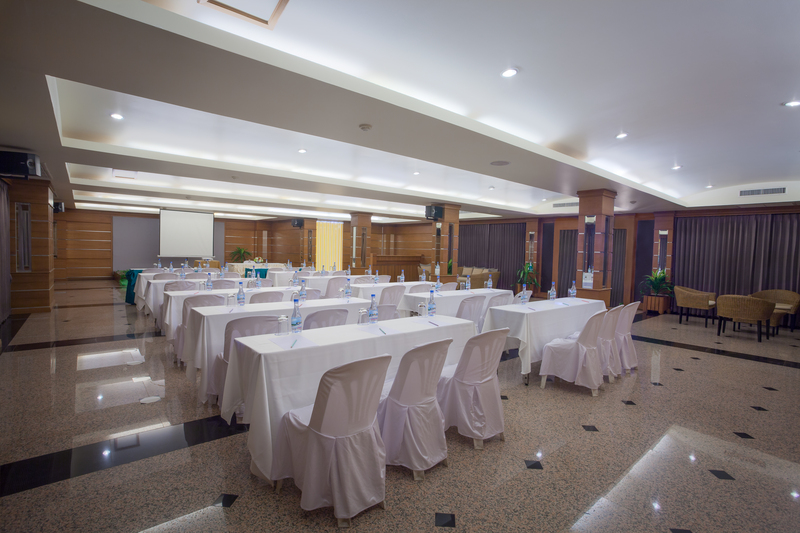 The Marina Meeting Room is located in our main hotel building. 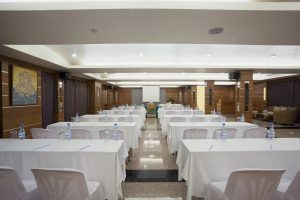 Small to Medium size meetings and seminars can be organized here. 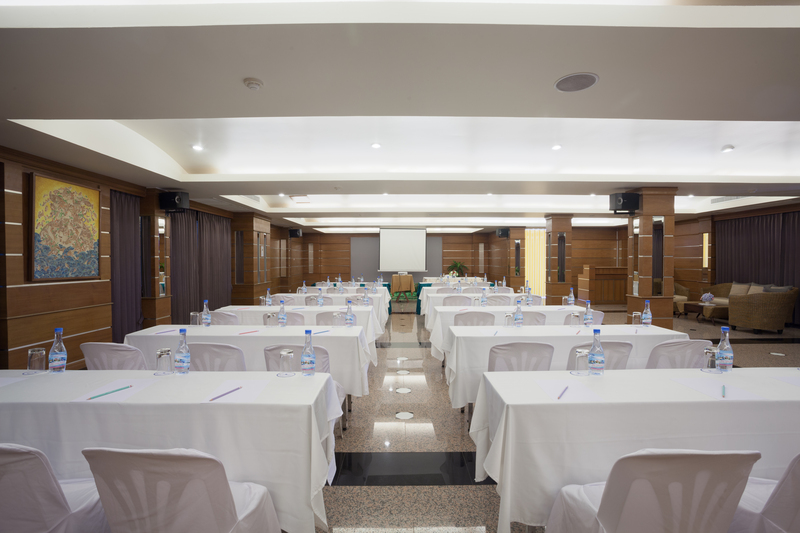 Whole-day meetings are suitable here as guests will have easy access to the terrace for a short coffee break. 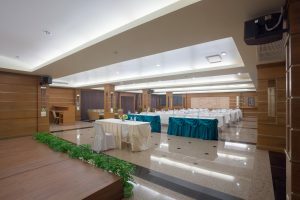 Projector and sound system available.